School dance organizers, normally teachers working under a small supplemental contract, have many responsibilities to juggle to make the day of the big dance a reality. Besides for the obvious hiring of the DJ, organizers are typically responsible for decorations, ticket sales, security, photos, and clean-up – just on dance day. Let’s not forget all of the responsibilities that also come with the other functions of the group hosting the dance, or that all of this takes place after school, on top of a full day of teaching. It’s important for DJs to approach event day with schools not as an A-list celebrity with a rider of demands, but as a partner in making their job as easy as possible. After all, keeping the dance organizers happy is the surest way to earn repeat business. Be reasonable with setup/teardown time – be sure you have sufficient staff to setup and especially teardown as quickly as possible. The organizer may have to be present during this time and can easily tell if you and your staff are making productive use of the time. Enclose an invoice with your contract – schools often pay using a purchase order, which requires an invoice for payment. Provide your contact with an invoice with the contract, so she does not have to ask for it later to get you paid. Provide an easy to way contact you after-hours – do not expect phone calls to be returned during the school day, so if a conversation is required, be sure to provide an after-hours number. Include a self-addressed (even stamped) envelope to return your contract – a huge time-saver for all clients and helps you to get paperwork returned promptly. Don’t require payment in advance or even the night of the event – many schools will not pay until the service is rendered. Schools are good for the money and will appreciate your flexibility. 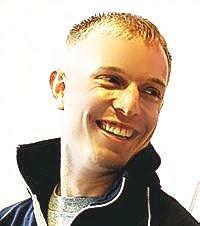 Matt Ryan is a multi-op DJ business owner, radio personality, developer of School Dance Pros and educator. He has been entertaining at school and many other types of functions since 1996. Matt Ryan Mobile DJ Entertainment performs at approximately 250 events per year, nearly half of which are school and teen dances and proms. Matt is a well-known on-air personality at WNCI 97.9, a Top 40 radio station in Columbus, OH. He is also a middle school teacher and coach. Matt is able to provide unprecedented insight to other DJs about how school dances are organized. 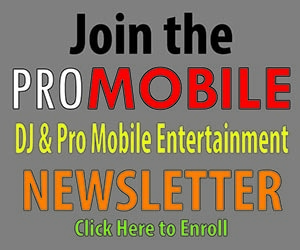 His “School Dance DJ Marketing Toolkit” is available at SchoolDancePros.com. To contact Matt, email Matt@SchoolDancePros.com. Matt Ryan is a multi-op DJ business owner, radio personality, developer of School Dance Pros, and educator. Matt has been performing school events, along with many other types of functions, since 1996. Currently Matt Ryan Mobile DJ Entertainment performs approximately 250 events per year, with nearly half of them being school and teen events. Matt is well-known as an air personality on WNCI 97.9, a Top 40 radio station in Columbus, OH, and is a middle school teacher and coach. 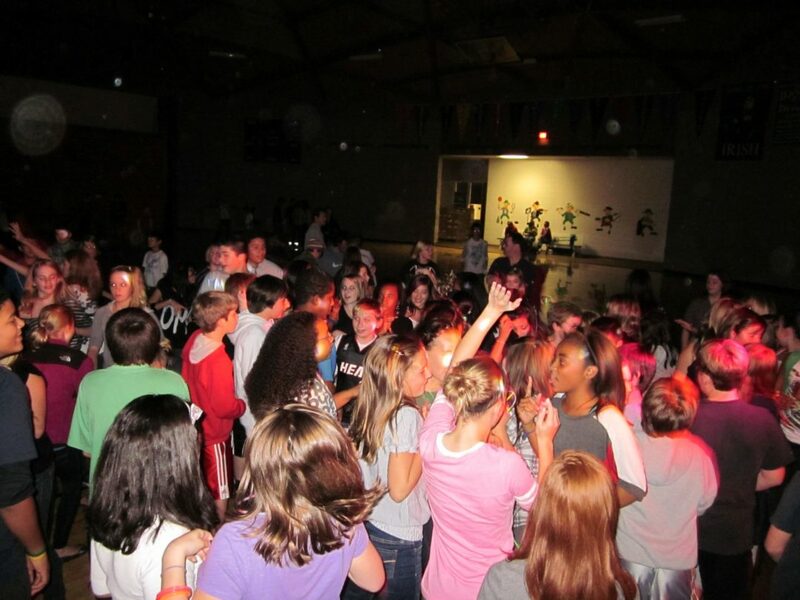 Matt is able to provide unprecedented insight to other DJs about how school dances are organized. To contact Matt, email Matt@SchoolDancePros.com or visit SchoolDancePros.com.